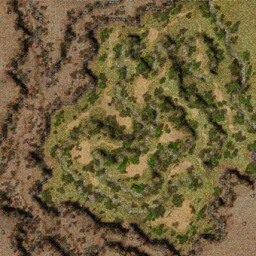 Noghalt refers to the semi-arid lands that lie to the north-east of the Shwarzwald capital city Juno, between Juno and the future city Hugel. There are a total of 5 new outdoor fields to be found. These fields are occupied by a variety of mid level monsters. 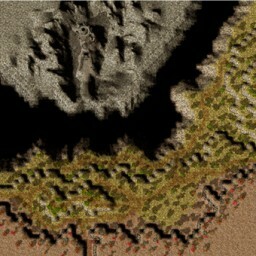 Many dragon monsters can be found in the region around the Abyss Lake. 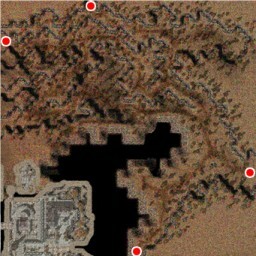 Within the area of Noghalt you can find two high level dungeons, the Tower of Thanatos, and Abyss Lake. The details of each dungeon will be specified later. 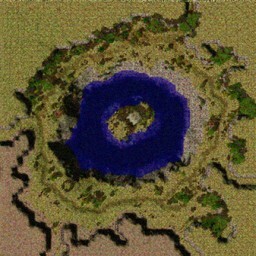 The following is a list of the Noghalt fields, as well as the map name, and what spawns there. A detailed listing of the monsters is in the later section "New Monsters". For monsters not covered by this document I suggest you check out Amesani RO, one of the most up to date RO database sites out there.